The new British-built Vauxhall Vivaro is going into production. The all-new Vauxhall Vivaro is going into production at the UK’s largest van plant, it has been revealed. The new Vivaro will be available in two lengths, they are 4.95 metres and 5.3 metres. Potential buyers can order the new the Vivaro in three body styles and there’s a choice of three trims. The payload capacity is up to 1,400 kg – that’s 200kg more than the outgoing van – and cargo capacity is 6.6 m³. The van’s towing capacity is 2,500 kg – which is 500kg more than the older version – with order books opening in the next few weeks and deliveries starting in the summer. The all-new Vauxhall Vivaro has prices starting at £21,240, excluding VAT and an all new battery powered version will be available next year. The van will be built in the firm’s Luton plant and it is the third generation of the Vivaro; it’s built on a state-of-the-art platform and of the body styles there is a panel van, while the double cab has room for up to six occupants. There’s also a platform chassis available. The trim levels include dual side sliding doors and equipment will feature cruise control with speed limiter as standard as are driver and passenger airbags. There’s also an optional load-through flap, known as FlexCargo, that allows an object to be stowed securely which is up to 4 metres in length. Vauxhall says the demands for the medium-sized van market are evolving and so their Sportive models have a higher spec than the versions they replace, including now is an alarm, automatic lights and wipers, thickened side glazing, acoustic windscreen along with body coloured mirrors and body side moulds. The Elite model is the top of the range choice and has a raft of safety technologies on board including speed limit information, lane departure warning, driver attention alert, blind spot detection and intelligent speed adaption. Also available for the first time on the all-new offering are automatic side sliding doors and there are sensors on the vehicle which will open the doors automatically. For those who need better grip, the Vivaro is available with IntelliGrip traction control to boost safety and stability on slippery surfaces, including snow, sand and mud. 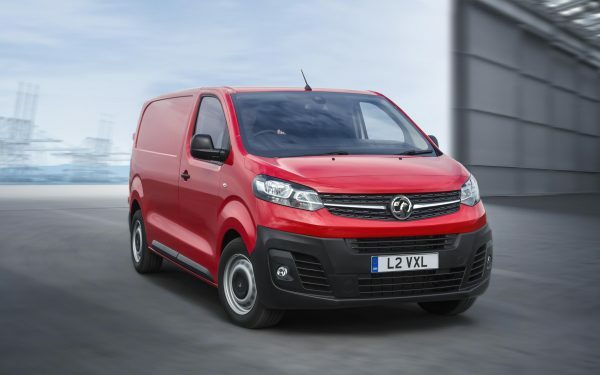 More than 1 million Vauxhall Vivaro vans have been built since production began in 2001 and fresh investment sees production in the plant being expanded to 100,000 units per year. 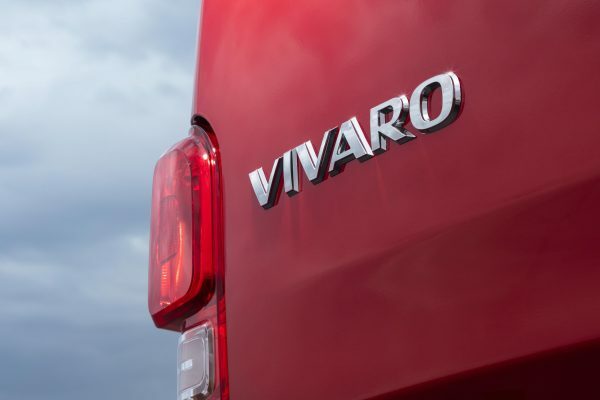 The new Vauxhall Vivaro will have a world premiere on 30 April at the 2019 CV Show in Birmingham.